Seafood Gumbo – Acadia’s "go-to" gumbo, made with a dark roux, which provides a depth of flavor that gumbo is known for, balanced out by a combination of shellfish and chicken stock. This is THE New Orleans gumbo. 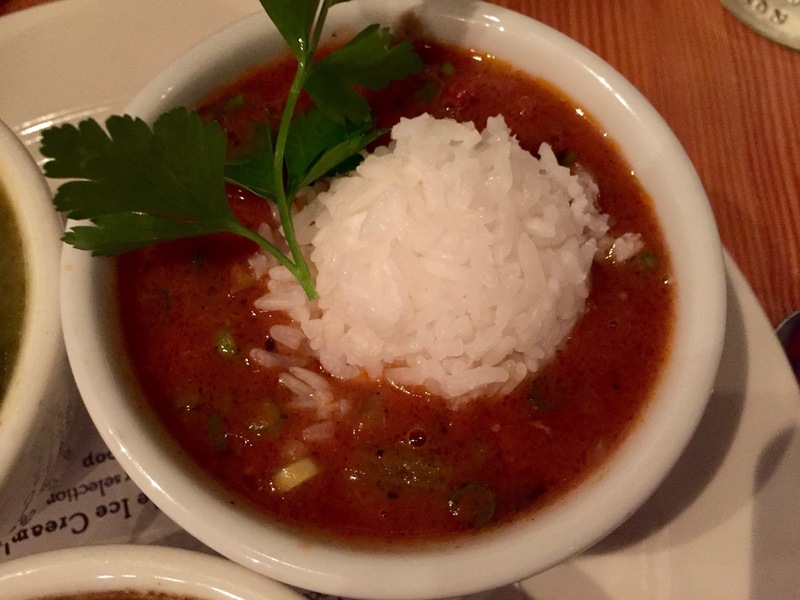 Acadia will serve its seafood gumbo with shrimp, crawfish and Louisiana blue crab. Cajun Gumbo – This is a style of gumbo popular in the southwestern region of Louisiana, which is more of a thick tomato-based stew. 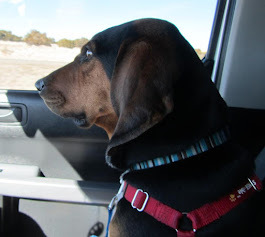 Occasionally seafood will be included but more a more typical recipe (and the one chef Seamus will use) will feature chicken and Andouille sausage. Gumbo Z'herbs – This was a version of gumbo that grew in popularity with the Catholic population of southern Louisiana. Served during the Lent, this version traditionally contained no meat, though ironically it did involve a stock made from smoked ham hocks. 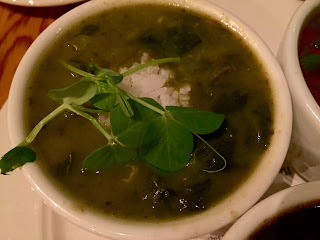 Z'herbs is made with any kind of green leaf-like vegetable one can find: kale, mustard greens, collards, chards, turnip/carrot/beet/radish tops, cabbage, lettuces and spinach can all be used. 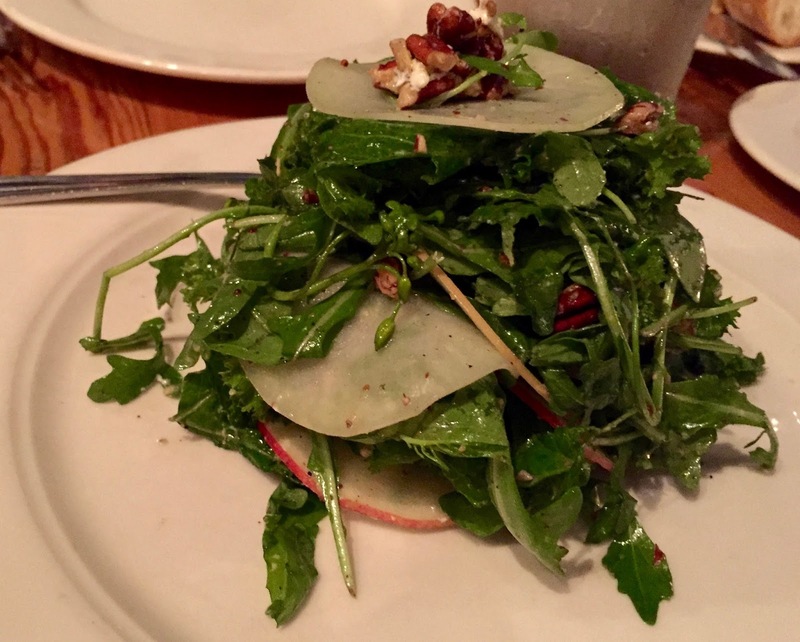 As Lenten restrictions lightened in the past few generations, this dish lost popularity. But they are bringing it back! We stopped in to Acadia on NE Fremont to see if these gumbos lived up to the luscious descriptions. 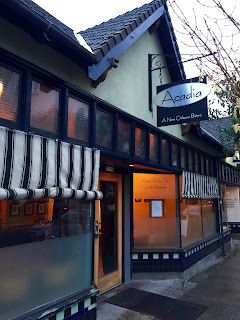 It was my first visit to Acadia, a pleasant neighborhood restaurant with a contemporary vibe. It was raining and we ducked in the door and sat by the window enjoying the last light of day. 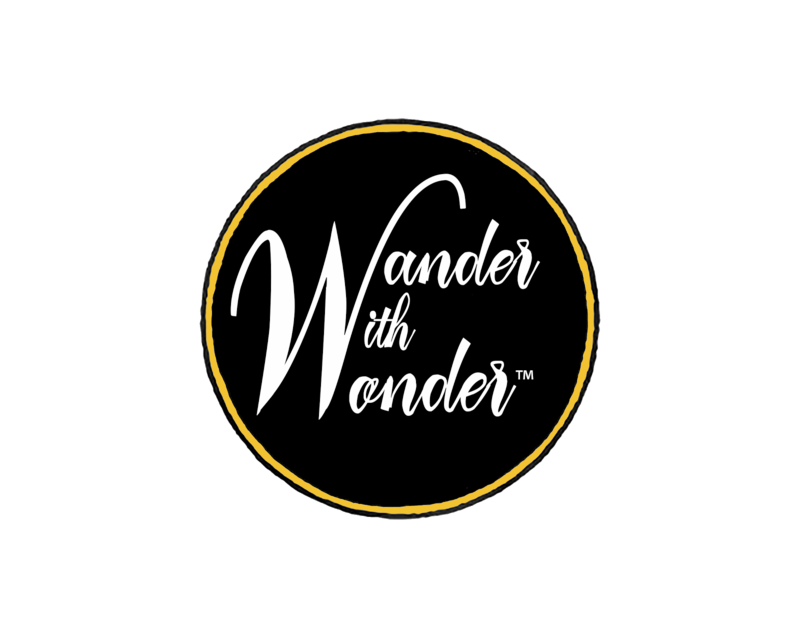 We perused the wine list which offered both local and international wines. I was pleasantly surprised to be offered a full tasting menu starting with Acadia’s Louisiana BBQ Shrimp, luscious large head-on shrimp swimming in a Cajun pepper sauce. No wonder this shrimp dish has such a following! 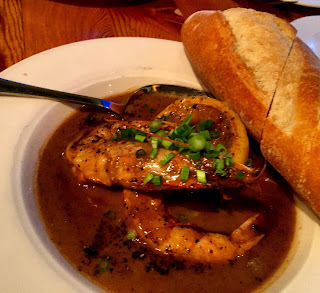 We enjoyed a glass of Oregon wine and warmed up with the zesty shrimp and ample French bread to take care of any remaining sauce! When the second course arrived… an arugula salad with mustard greens, thinly sliced gala apples, kohlrabi, pecans and Portland Creamery goat cheese… I was developing admiration for Chef Seamus’ dedication to out-of-the-garden fresh and locally sourced creations. 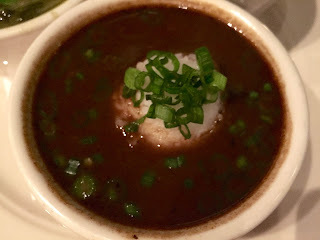 When the Gumbo Flight was served I reminisced about my times on the Gulf Coast and the hole-in-the-wall local seafood places, often near the shrimp boat docks, where we found gumbos and jambalayas with a spicy red sauce. The Cajun Country Chicken and Andouille Sausage Gumbo brought me right back to those days. That was my favorite of the three gumbos we tasted. However, all were excellent with multiple layers of flavors. 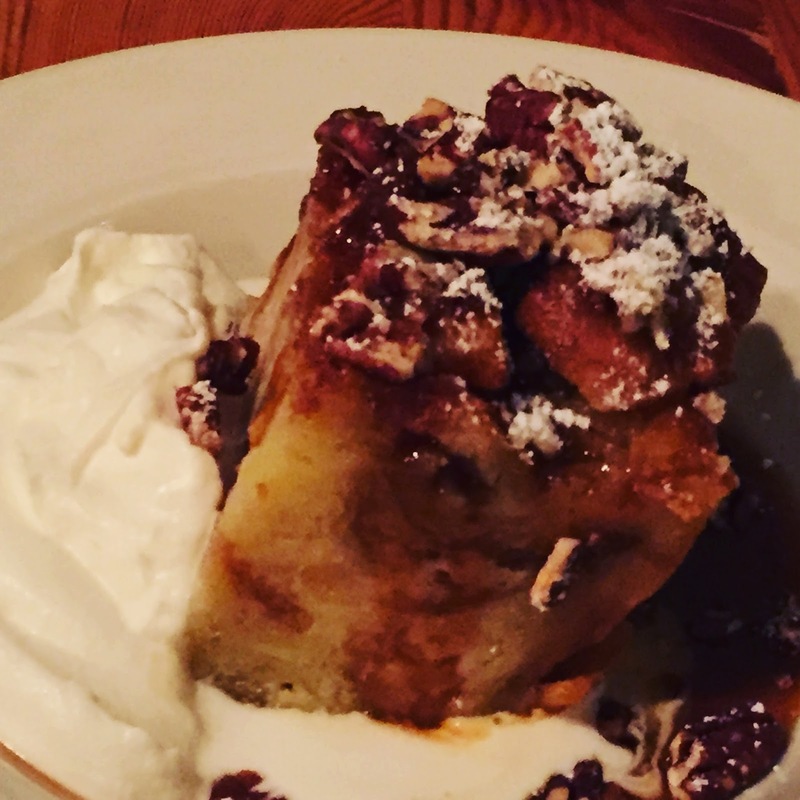 When we were served the dessert, a hearty, sweet vanilla bean bread pudding with salted whiskey caramel sauce, I knew Acadia was the type of place that took great care with their offerings and their service. It was a great first experience. We left the restaurant to return to the damp night air feeling warm inside and marveling at the cuisine we had encountered… perfect for a rainy Portland day. 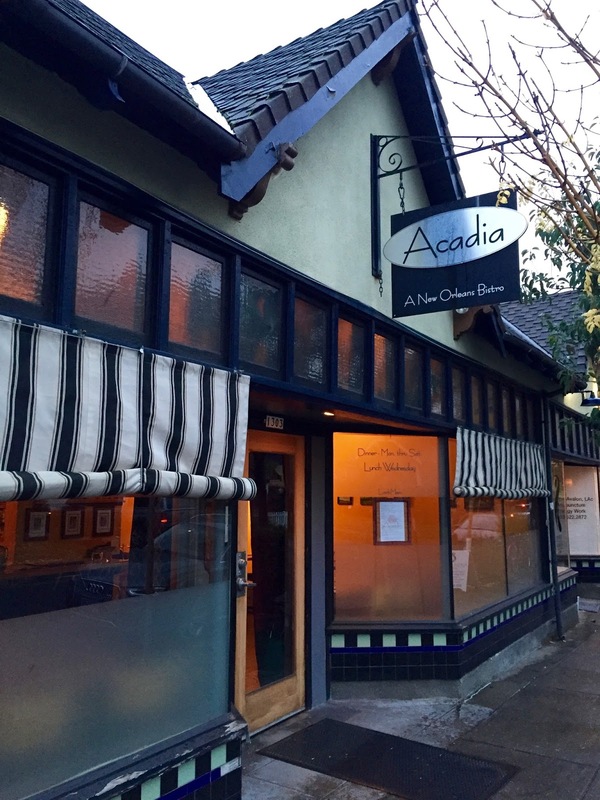 Whether you are in the mood for a taste of the Gulf Coast or just want to experience a special Portland neighborhood restaurant, a visit to Acadia should be in your plans this season. Their Gumbo Weekend is a great excuse to make that reservation for November 13th and 14th , Friday or Saturday. 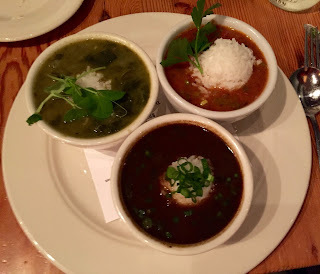 The Gumbo Flight will be available for $16, and a la carte portions for $10 each. And, if you miss this fun event, you’ll always find some gumbos on the menu. Laissez Les Bon Temps Rouler!